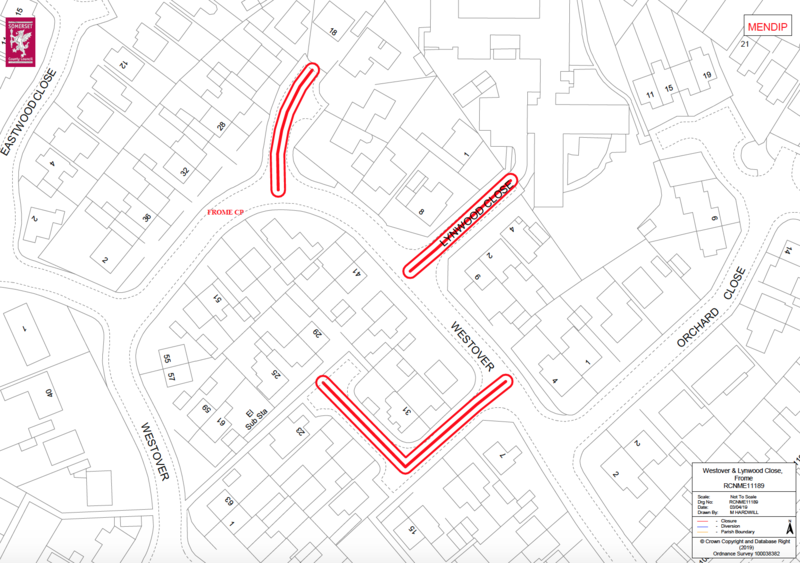 Somerset County Council (as the Highway Authority) have issued a temporary road closure of Westover and Lynwood Close. This road will be closed on 13th May and is expected to last for 2 days (07.30am – 17.30pm) to enable Somerset Highways to carry out resurfacing in this road. See below the plan showing the length of the closure in RED and the alternative route in BLUE. See here for details of road closure here. 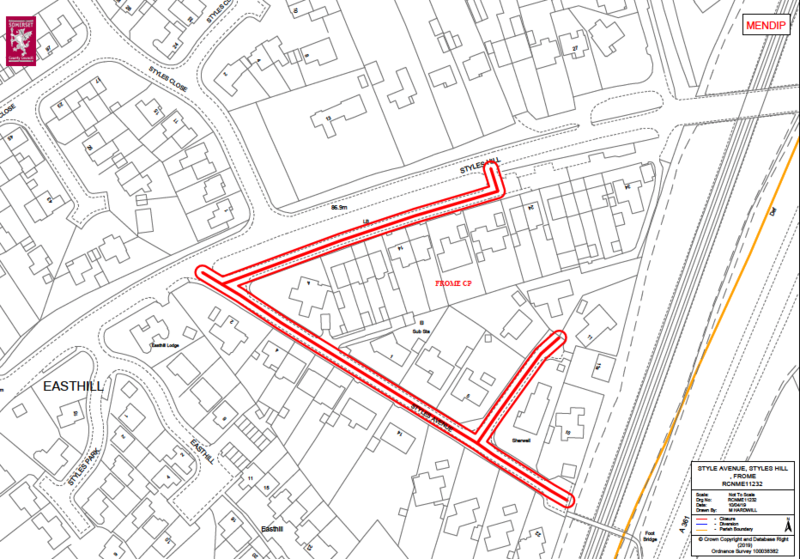 Somerset County Council (as the Highway Authority) have issued a temporary road closure of Beverley Close. This road will be closed on 14th May and is expected to last for 2 days (07.30am – 17.30pm) to enable Somerset Highways to carry out resurfacing in this road. Somerset County Council (as the Highway Authority) have issued a temporary road closure of Styles Avenue and Styles Hill. 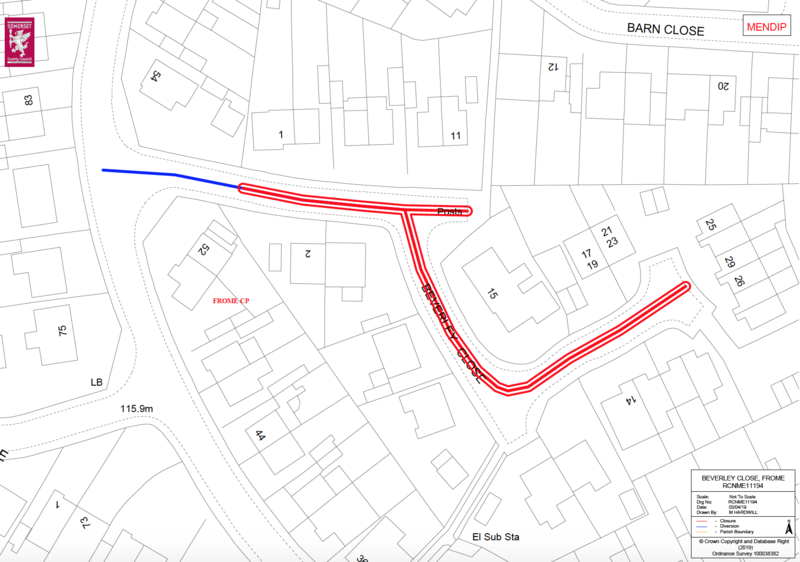 This road will be closed on 15th May and is expected to last for 2 days (07.30am – 17.30pm) to enable Somerset Highways to carry out resurfacing in this road.